Don't forget that my fundraiser for the Christian Youth Theater is going on right now! Please support youth with special needs as they develop their talents of acting, singing, and dancing. You can order at any Barnes & Noble nation-wide or even online at www.bn.com/bookfairs until August 3rd. Please use book fair #10512580. 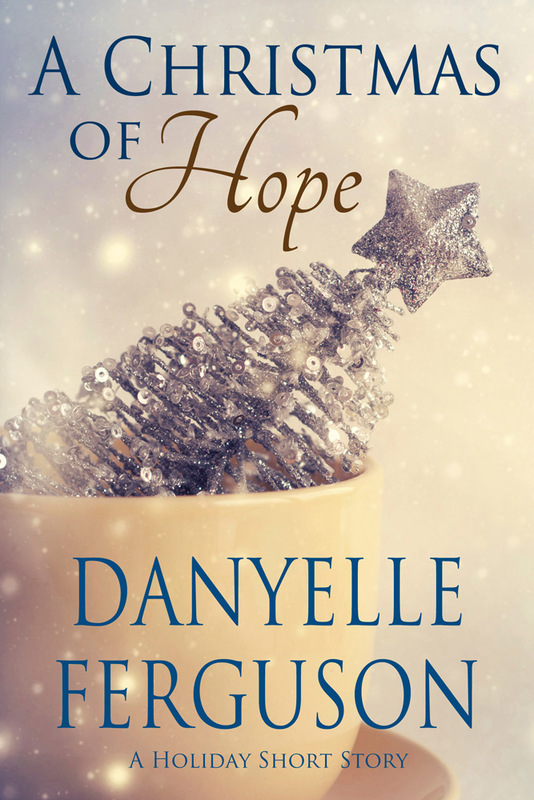 This week, I'm participating in the awesome Summer Giveaway Hop. There are literally hundreds of blogs giving away books from August 1st through the 7th. Check them out. Enter to win. Then cross your fingers and hope for a happy email to arrive! (dis)Abilities and the Gospel by Danyelle Ferguson & Lynn Parsons, M.S. To enter, simply follow my blog and leave a comment about which book you'd like to win. Be sure your contact info is either public on your blogger profile or leave your email address too. Contest closes on August 7th at midnight. I will be on my book tour until August 11th. I'll try to announce the winner on the 8th, but it may not be until the tour is over. Have a wonderful week! I LOVE a contest that isn't complicated! Thank you! I'd like any one of these books. I haven't ready any of them yet. Chocolate Roses or Imprints would be on the top of my list! Imprints please! I've read rebound and that was a great book too. What fun! Thank you for the giveaway! :) I would like to win whatever book. You have a fabulous blog! I want to award you with one of my homemade awards: Powerful Woman Writer Award for all the hard work you do! Thanks for having such a great giveaway. I would love to win any of these books as they would make the perfect gift for my mother. If I had to choose one, I guess I'd choose Rebound. I'm happy to be a new follower and I look forward to enjoying your reviews! Please enter me in the draw! I am most interested in Imprints. Thanks for the great giveaway! I'm a GFC follower as audreyclair. 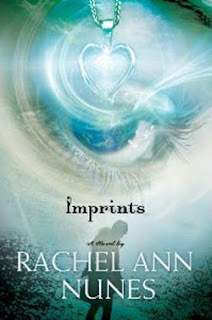 I would love to win Imprints. Thanks for the giveaway. I would love either Imprints or Rebound. 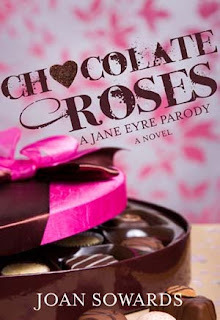 I would love to win Chocolate Roses by Joan Sowards. Thanks so much for the giveaway and best of luck on your book tour! I would love to read Chocolate Roses. 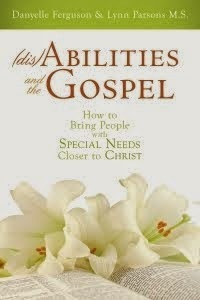 I have a brother with Autism and a cousin with Downs, I would love to read (dis)Abilities and the Gospel! I'm interested in Imprints by Rachel Ann Nunes. I would love any of the 4! Thanks!! I'd love to win Chocolate Roses!! Thanks for the giveaway!! I have not heard of any of these, but Chocolate Roses, Imprints, and Rebound all look like my type of books. Thanks for the giveaway and for participating in this blog hop! I'm a new follower via GFC (MamaHendo3). Count me in for "Imprints". a new GFC follower.I'd like to win Chocolate Roses by Joan Sowards.Please enter me in the giveaway.thanks for the chance. augustlily06(at)aim(dot)com. Thanks for this giveaway! I am a brand new GFC follower as Miss Nobody, and I would LOVE to win Imprints. Thanks for the giveaway! I'd love to win "(dis)Abilities and the Gospel"
I'd love to win Rebound, thanks! I have a neurological disease where my muscles spasm uncontrollably. 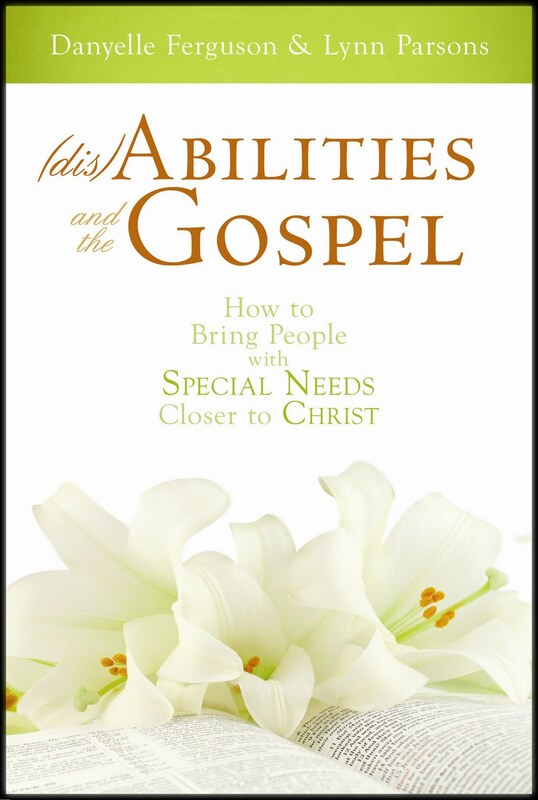 Is your book Bringing People with (dis)abilities closer to christ for me or is it for people who are just not as quick with their thinking like we all are? It said special needs, so I am wondering? If it would apply to me, I'd be interested in that book. If not, I'm open to any good fiction book about women! Thank you for the chance to win giveaway. I'd like to win "Chocolate Roses"